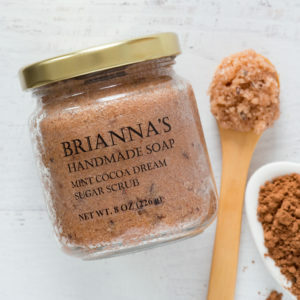 This rich and luxurious sugar scrub gently polishes with organic free-trade cane sugar and leaves skin with a luminous glow. It accelerates skin renewal while revealing an even skin tone. 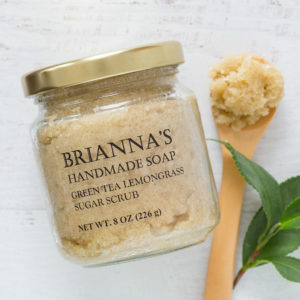 Organic cane sugar provides excellent exfoliation. 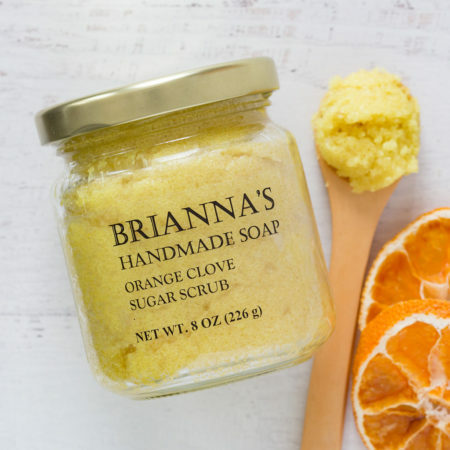 Organic coconut oil moisturizes and soothes leaving skin velvety soft, and turmeric provides an extra punch of antioxidants and anti-inflammatory components. The lovely orange and clove aromas are sweet and subtly spicy. Love the scent and moisturizer feel on my skin!